Match your zodiac with tonight’s beauty look. 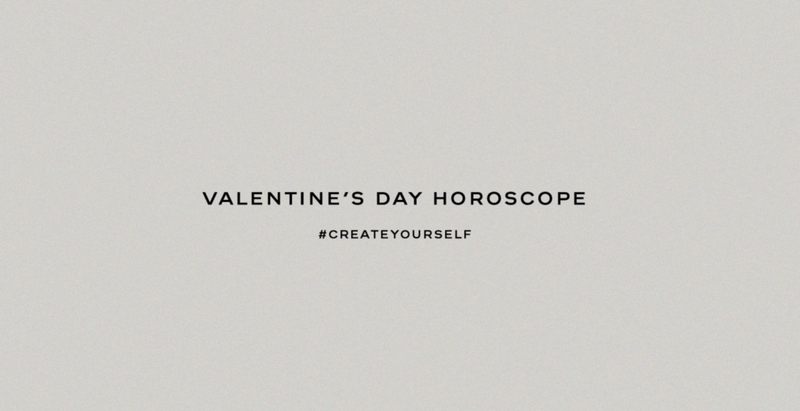 For Valentine’s Day this year, Chanel is matching your horoscope with the lippie you should be wearing tonight. Check out the clips below for your personalised beauty insight by Chanel’s global creative make-up and colour director, Lucia Pica. The sociocultural artist wants to break down all barriers to educate the public on complex issues. Botox and fillers no longer equate to looking “too done”, but a preferred alternative to maintaining naturally youthful beauty.